Good stuff. We’ve been using a few pieces in our Bootstrap 3 app with AngularJS 1.3.5. You might want to add that AngularJS 1.3.x is required. This might be an issue for some projects that are still on AngularJS 1.2.x or older. 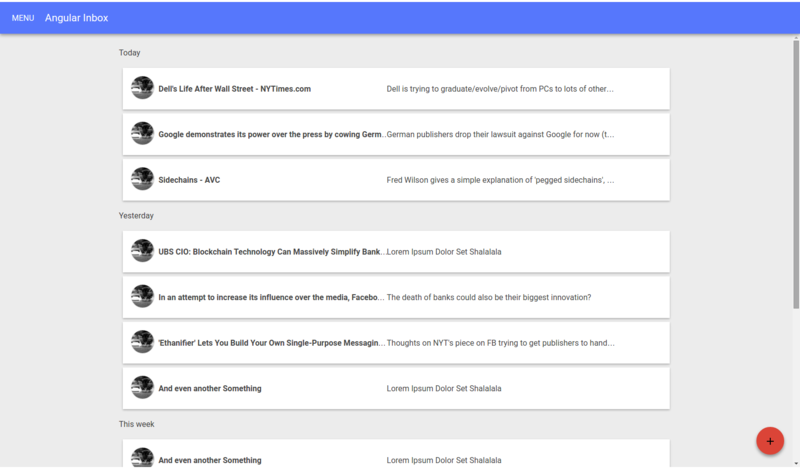 Buttons, checkboxes, toolbars, tabs, and cards work well. Switches and text fields still need work. Select boxes don’t exist yet. The layouts are getting there, but you will still need to mix in some of your own flex in addition to their wrapper over it. I like where it is heading though. Thanks for your comment, added the information about AJS version constraints. 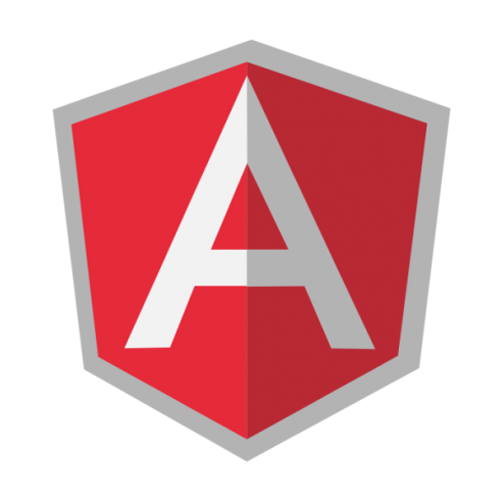 I was hoping you would touch on why in was necessary for Angular to start from scratch with Material Design instead of extending/tweaking existing Polymer elements. Nice article, please do comment on this. I can not speak for the developers, but main reason is probably to give the AJS community access to a material design library right now. 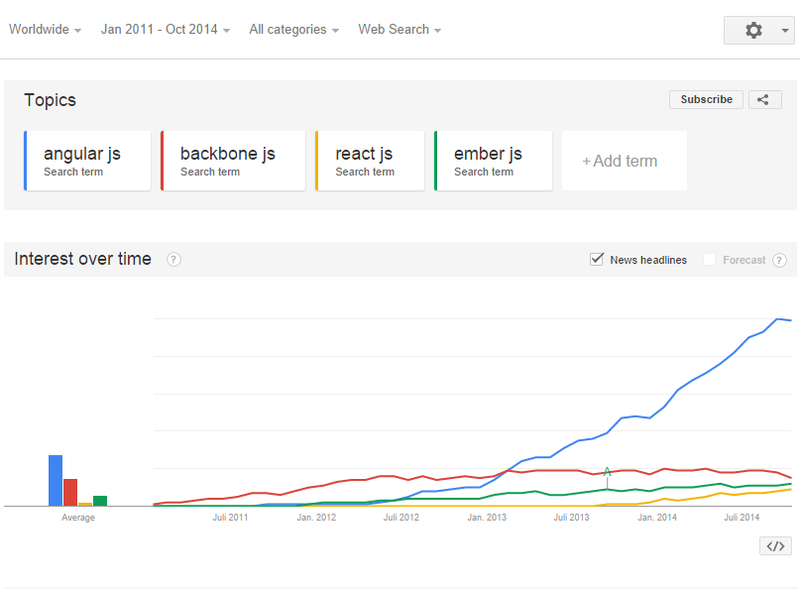 Google Polymer and AngularJS 1.x are in my opinion currently not really great to use together. Polymer has custom elements, where AJS has its directives. Polymer has its own templating with data binding. The only thing AJS would add in connection with Polymer would be the higher level architecture of Application->Modules->Controllers, injected services and routing. And even this could be solved differently with real web components as base. But you are right, probably it will make sense then to just use the paper-elements out of the polymer project in connection with AJS, at least if you are not totally against the polymer way of using web components. Have not looked that closely on AJS 2 yet, perhaps (hopefully not) they have a different philosophy on web components than the polymer guys. Thank you very much for the detailed response, it helps to hear other people views on these things. 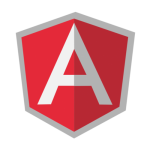 Would have been great if the Angular guys started by providing proper context on their decision to go Angular Material, because given the amount of effort and resources their putting into this project, I don’t think it’s just for A1.3. I getting the impression that it’ll be part of A2 will continue to exist alongside Polymer, and one would for example now need to understand Polymer’s layout elements and attributes vs those of Angular Material, with the many subtle but important differences. Is Angular Material production ready now? Actually did not have a chance to work with it again, but it looks very mature by now!